That small collection of poetry called the Psalms, 150 of them, has long been a favourite amongst poets and musicians in both sacred and secular settings. Most of the psalms were probably written or evolved as songs, passed down the years by listening and singing in synagogue, church, mosque, market place, monastery or even palace. The psalms belong to no particular theological persuasion; inherited from Hebrew tradition, they are recognised and sung in all three Abrahamic religions, Judaism, Christianity and Islam. The psalms have inspired, and continue to aspire, composers from many cultural traditions to write works sung and appreciated in both sacred and secular contexts. The psalms are essentially poetic and deserve to be sung. 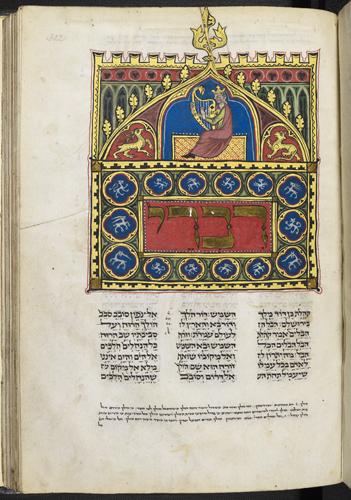 King David playing the harp, British Library MS Add 15282 c. 14th C.
About half were said to be written by or attributed to King David. David is also recognised as the Prophet Da’ud and psalm author in Islamic writings [- more here>; and here>.] According to tradition, he accompanied the song with the lute or some sort of simple stringed instrument perhaps like a cithara. We use both responsorial (people respond to verses by the cantor or choir) and antiphonal (cantors or choir groups call and respond to each other, eg alternate verses). 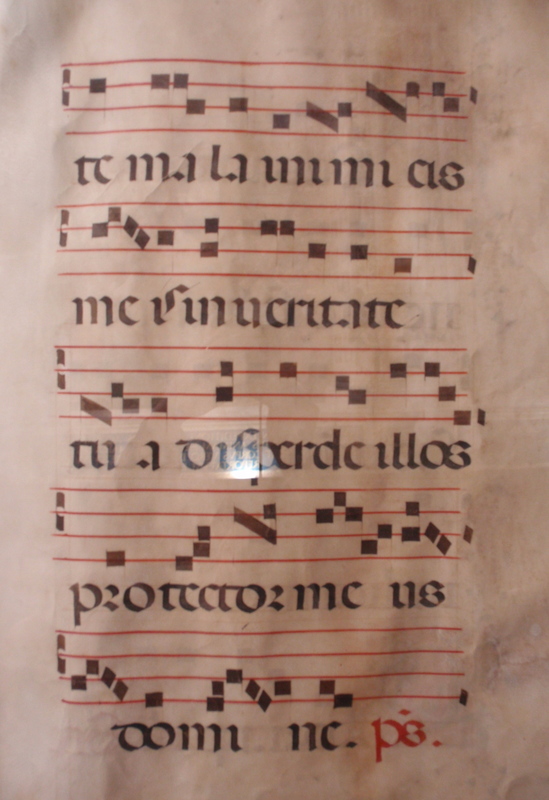 Both monophonic and polyphonic chant and song are used, the latter more regularly, according to the style and era of the piece. Gloomy? Some psalms are decidedly dark. Lamentation prior to a sense of relief and thankfulness is a common pattern. Psalm 14, for example tells us about widespread foolishness, corruption and evil — as if we don’t know. 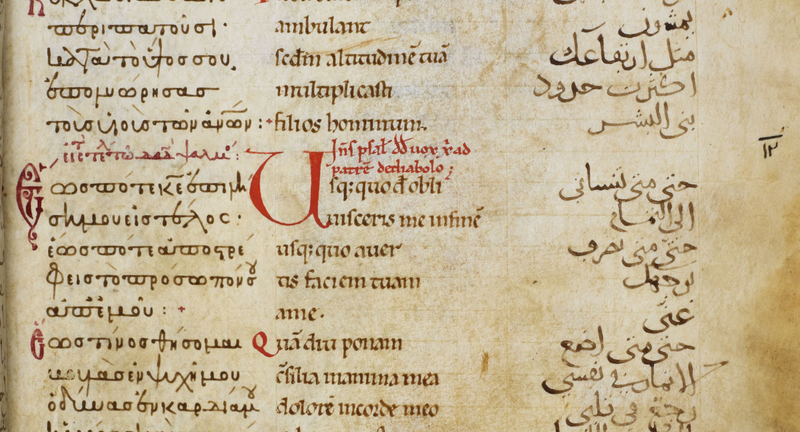 And a separate page is devoted to The Penitential Psalms. Nobody knows the trouble I’ve seen. Glory hallelujah!